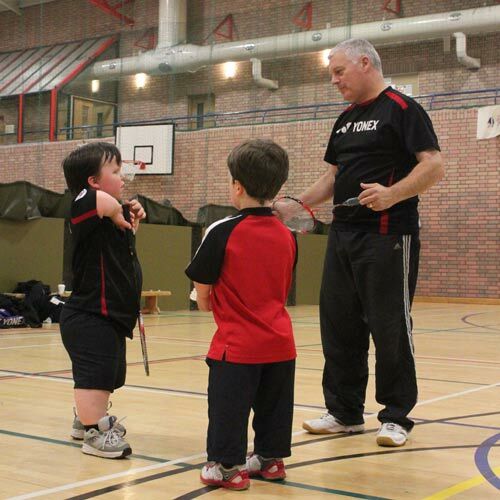 Lothian Disability Sport currently offers a Grant Award Scheme to help athletes reach their potential in their chosen sports. Awards can be made to assist towards the cost of participation in events where the athlete has been selected represent their region or country or to help with the purchase of equipment that will help the athlete reach their sporting goal. LDS have recently revised the Grant Award Scheme, and the committee will now consider applications from Clubs, Coaches, Officials and Volunteers. Details on eligibility, how to apply and the application form can be downloaded below.